 To set the timezone for your Joan devices, go into the Joan Portal, click on "Settings" > "Organization" and look for the timezone drop-down menu under "Localization." When clicking on it, you will be presented with the option of changing the timezone for an individual Joan device. After setting the timezone, click the "Save" button at the bottom of the page. The new settings will be visible on your Joan device after the next refresh cycle, which is after approximately 5 minutes.